The Daily is an exclusive benefit for members of the Medical Society of the State of New York (MSSNY). The briefing ensures readers are well informed on relevant issues affecting HCPs in the state of New York. Sections in the briefing include: NY State News, National Healthcare News, and Practice Management. MSSNY strives to promote and maintain high standards in medical education and in the practice of medicine in an effort to ensure that quality medical care is available to the public. Subscription to The Daily is exclusively limited to MSSNY members.  If you are a member of MSSNY and would like to receive this briefing, please reach out to the association directly.